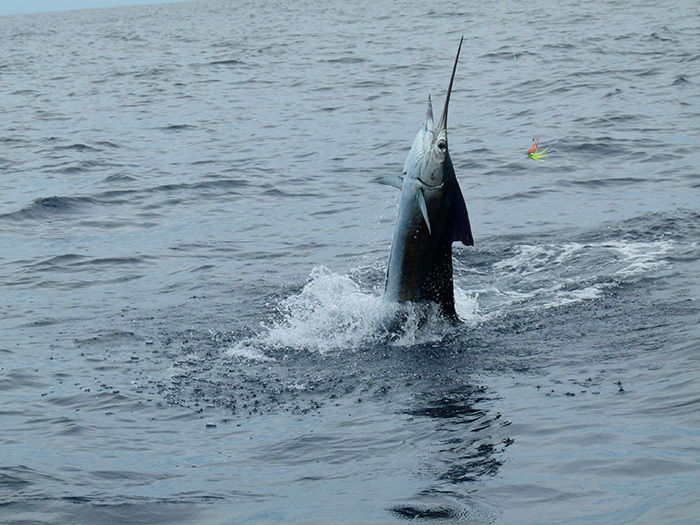 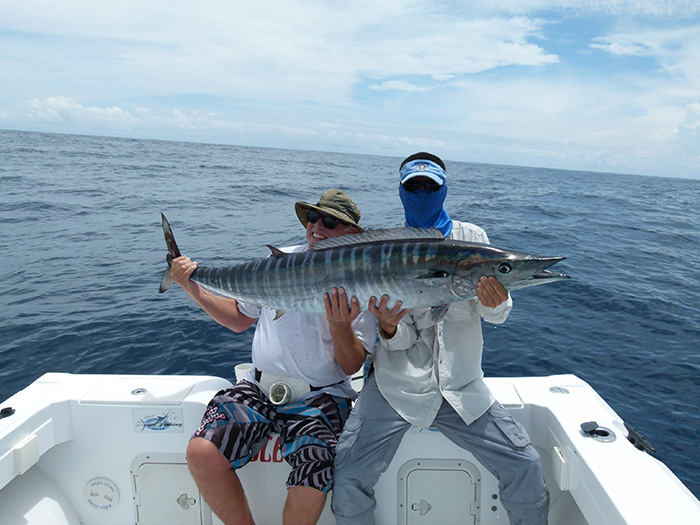 Costa Rica Deep Sea Fishing: we have billfish around the year but the peak months are from January to April. 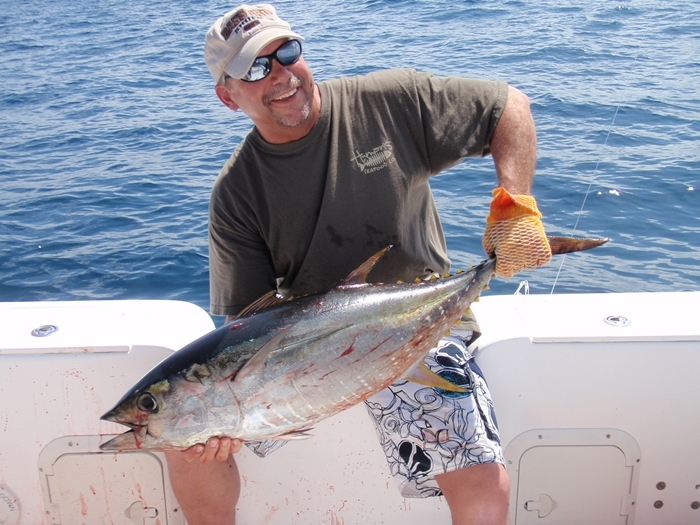 It is possible to catch species like Blue Marlin, Black Marlin, and Pacific Sailfish but also is possible to catch Mahi Mahi, Wahoo and sometimes large Yellowfin tuna schools are around, with 40 to 100 pounds tunas. 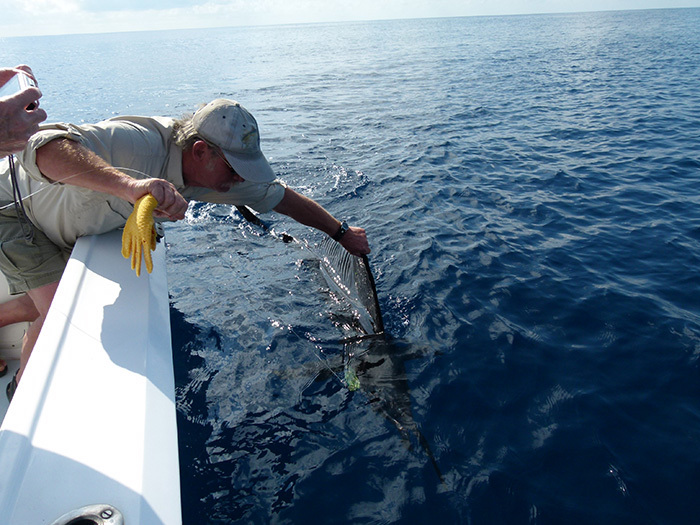 Keep in mind that Costa Rica passed regulations that make it illegal to remove the billfish from the water for the purpose of taking a picture.